Christmas means twinkling lights and sparkling snowflakes. It also means time with family and remembering God’s gift of love. Christmas can also represent a time of prayer for children. 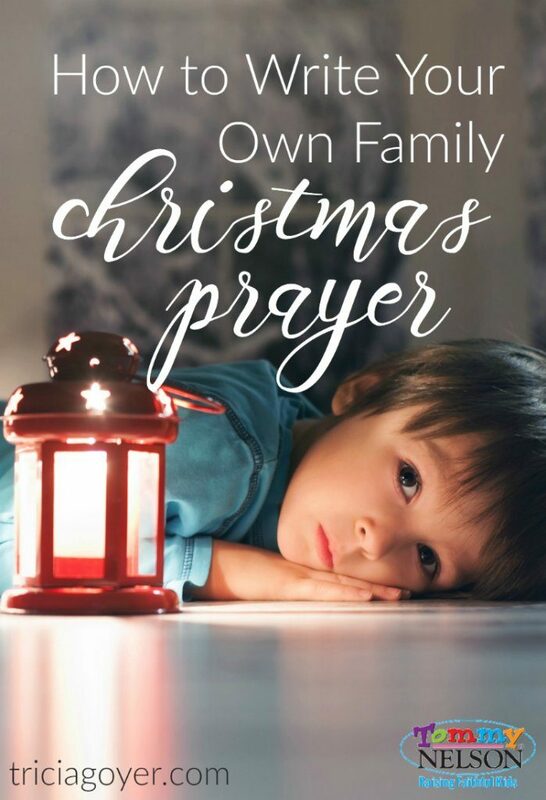 One sweet book that has taught my children about prayer is A Very Merry Christmas Prayer by Bonnie Jensen. And while it’s wonderful for my children to read about prayer, it’s even more important that they learn how to pray. I decided this year I’d like my kids to write our own Christmas prayers. I came up with questions for each of them to fill in. 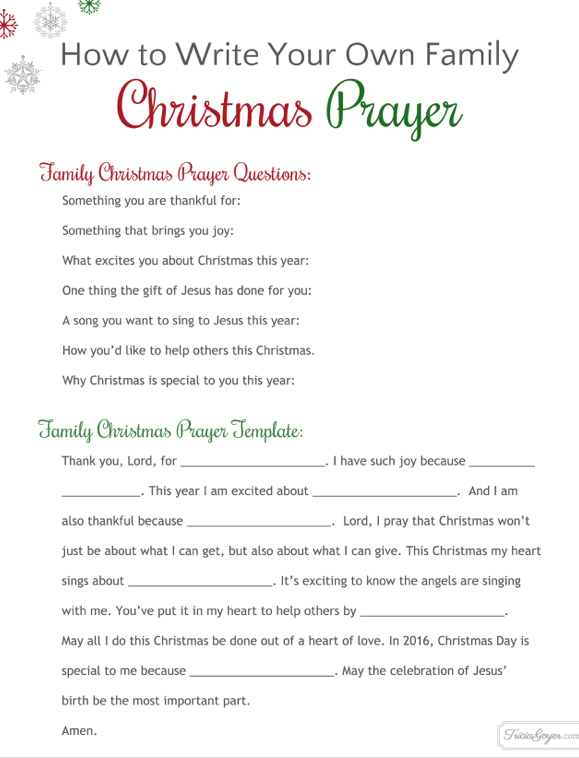 Then the answers can be put together to create a unique Christmas prayer. Consider writing one with each child or together as a family. How you’d like to help others this Christmas. Stop by tommynelson.com to get the prayer template and to read the rest of this post! Plus, download the FREE printable below to help you write your prayer together!